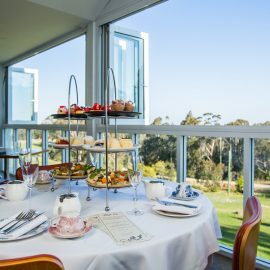 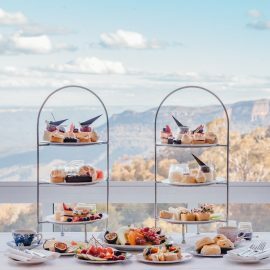 Grab your girlfriends, organise a weekend away or treat yourself to something special and experience our indulgent High Tea. 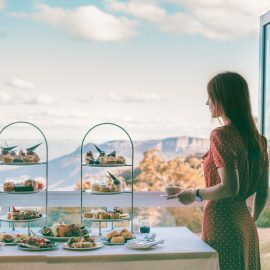 Delight in a selection of sandwiches, traditional home made scones with fresh cream and conserve, decadent sweet treats, rich loose leaf La Maison Du The or a glass of Sparkling Wine each. 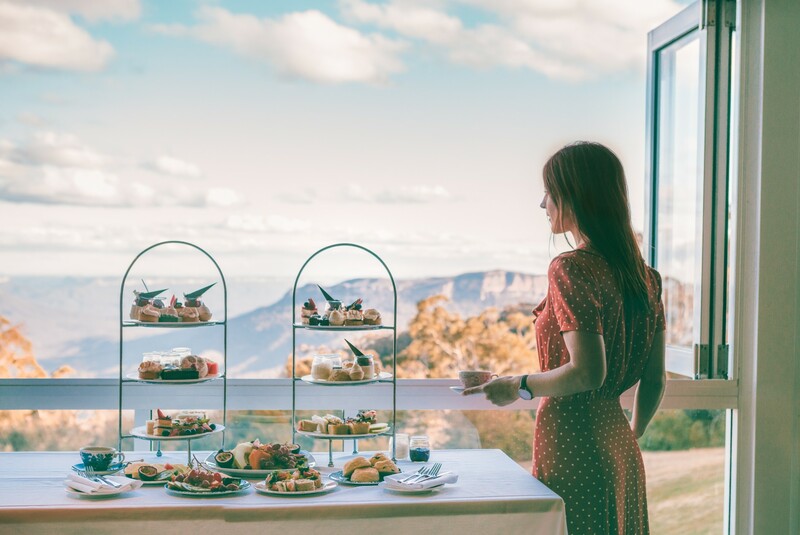 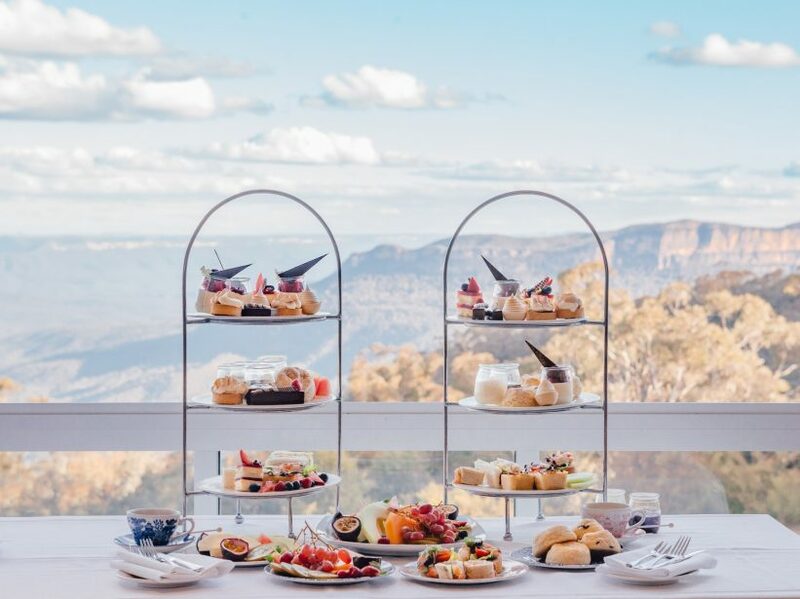 Continue your Blue Mountains retreat with an overnight stay for two in our welcoming rooms, complete with full buffet breakfast in Jamison’s Restaurant where you will enjoy a variety of gourmet food while overlooking the awe inspiring Jamison Valley. 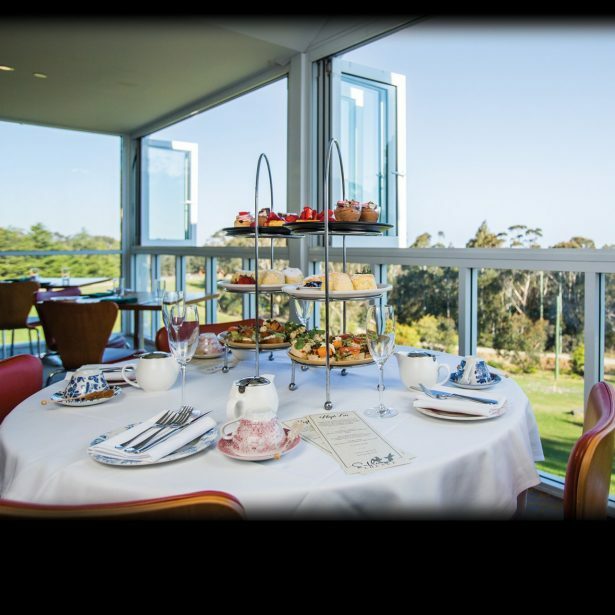 Available 7 days with 48 hour booking notice required. 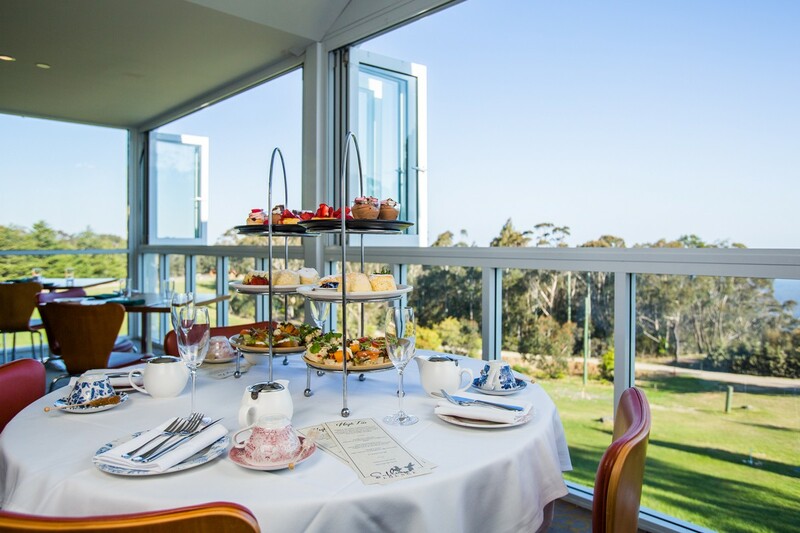 Please call +61 (2) 4785 0000 or email to book.